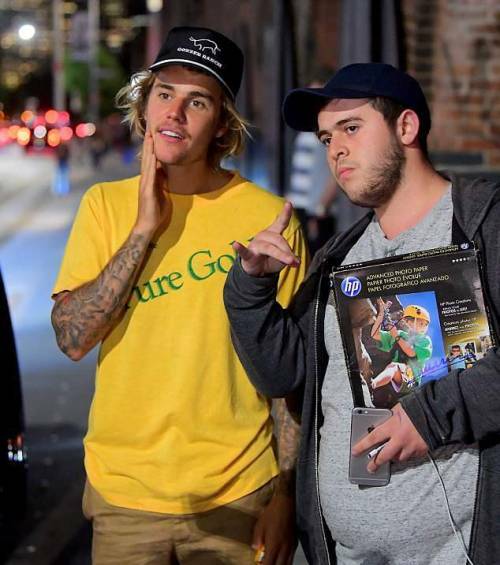 Posted in Bieber News and tagged Justin Bieber Fansite by cnkguy with no comments yet. 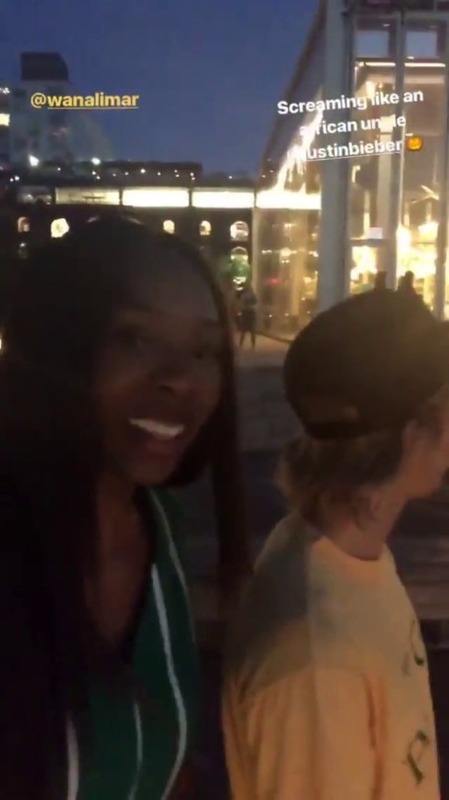 June 12: Video of Justin with a fan in New York, NY. 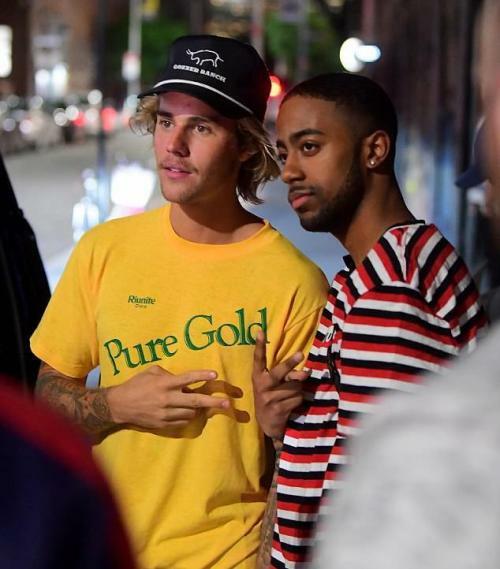 Posted in Purpose Tour and tagged Justin Bieber Fansite by cnkguy with no comments yet. 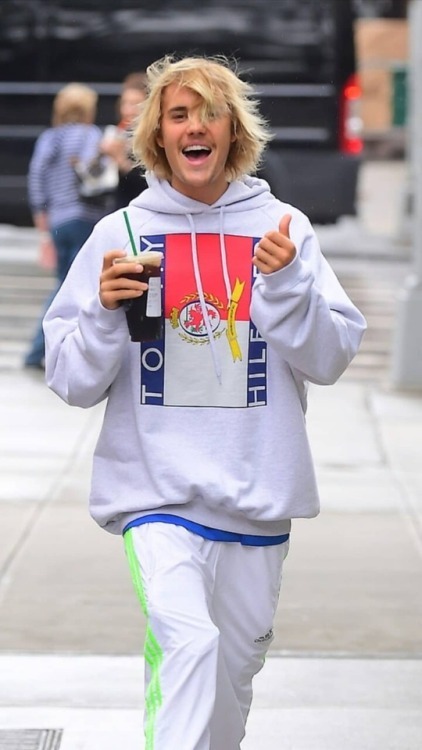 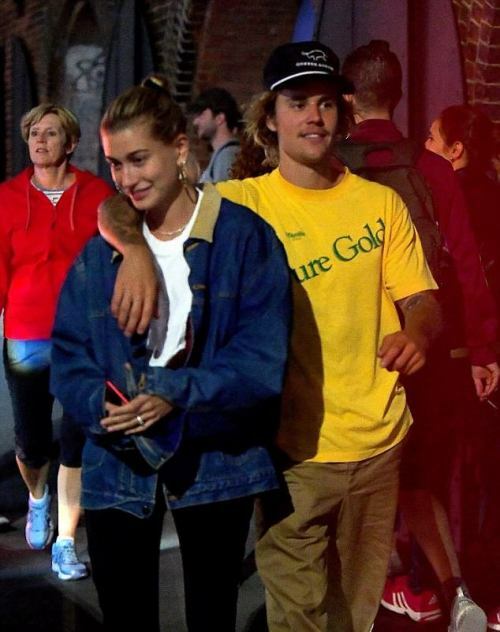 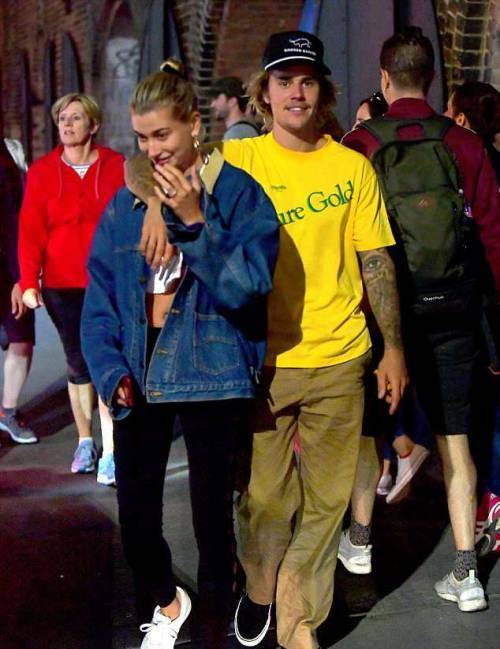 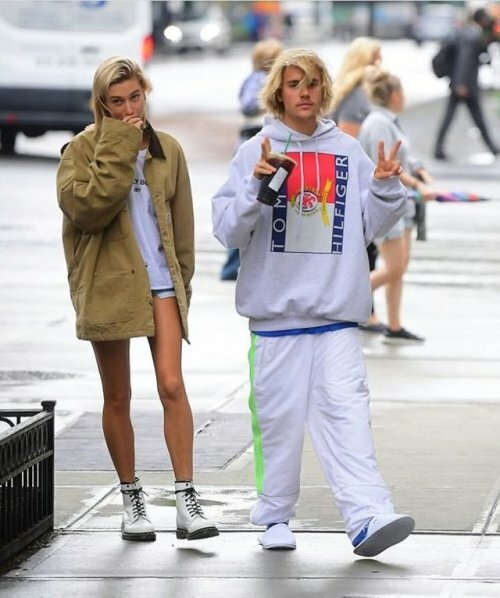 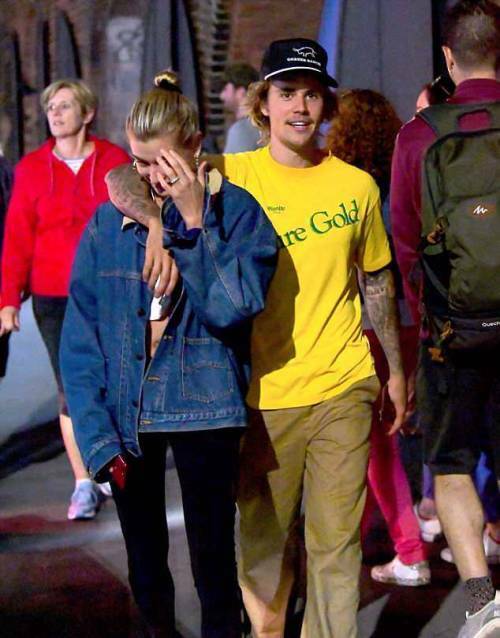 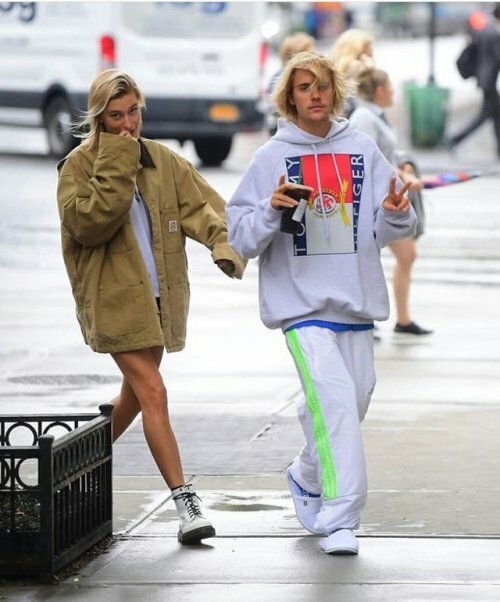 14th June 13: Justin and Hailey Baldwin spotted out in New York City. 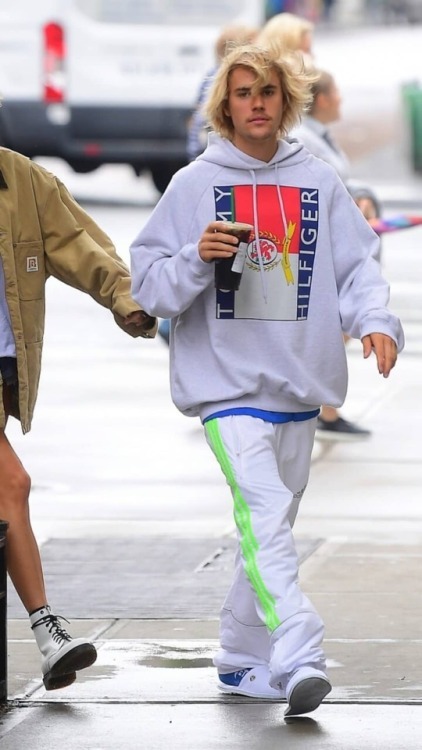 June 12: [More] Justin arriving at the airport in Miami, Florida.